First of all, what are stacked ledger stone panels? They are high quality stones which are cut and trimmed to slim sizes. Multiple stone slabs are then stacked vertically and horizontally together. 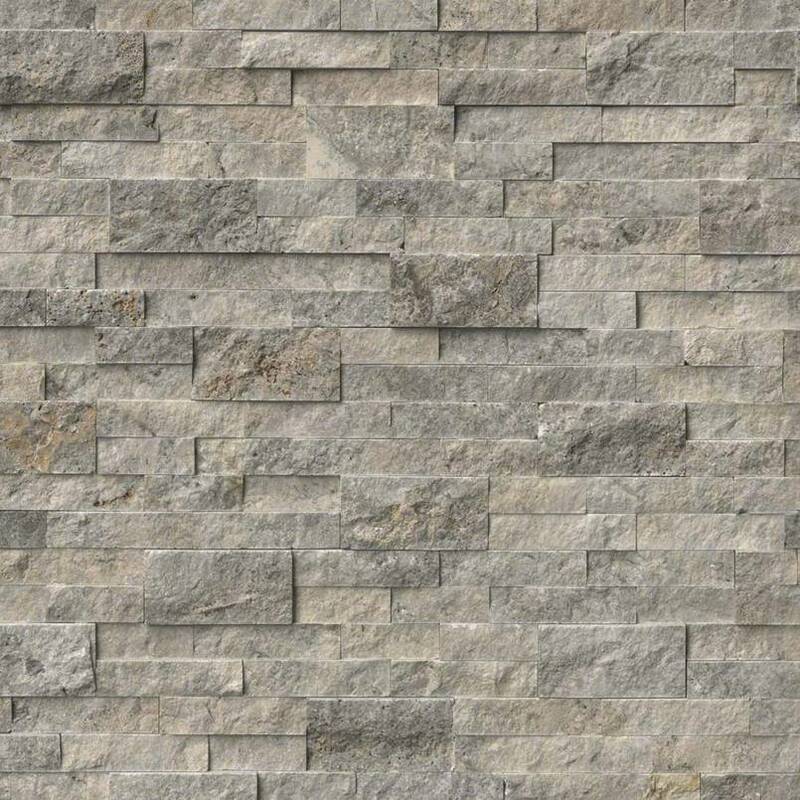 So, stacked stone panels generate a 3-dimensional appearance. 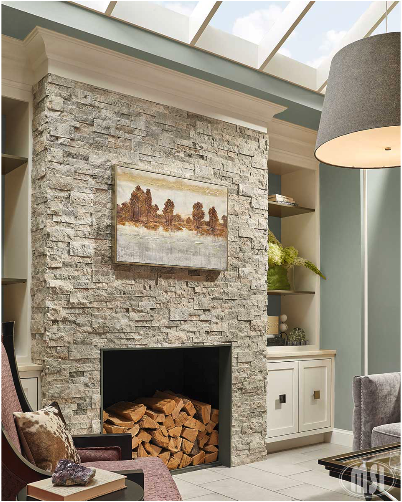 For visual interest, add stacked ledger stone to an interior wall in a kitchen, living room, entertainment area or fireplace. 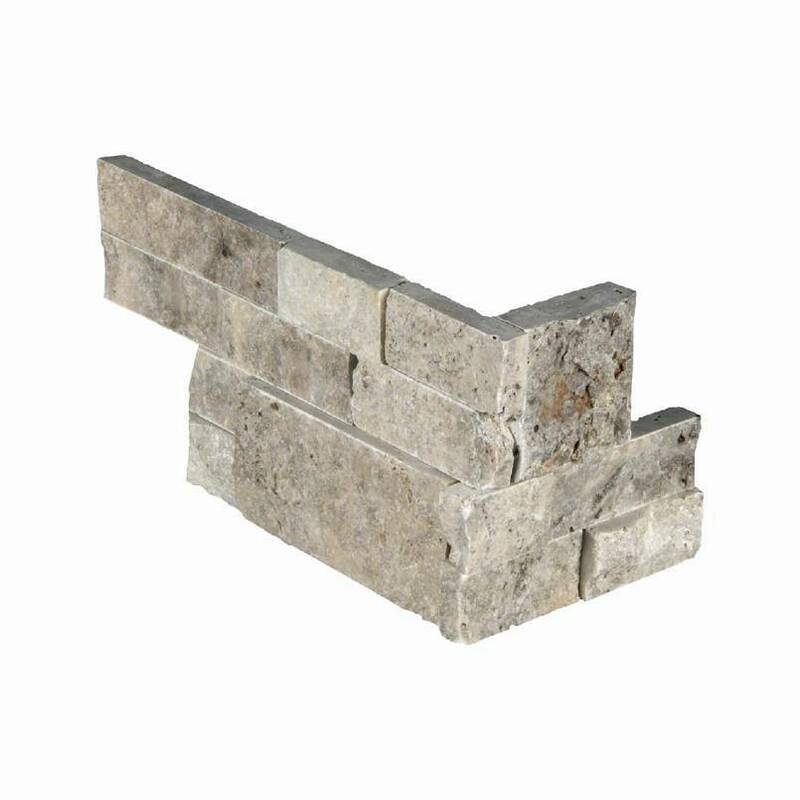 In addition, install these stacked stone panels outdoors to surround a barbecue or patio area. Golden Honey Quartzite is a mix of white, grey and light rust shades. Silver Travertine is a neutral blend of silver and grey tones. Available at all locations, except Jewett City. To sum up, you’ve made the decision to update your home, now come to Builders Surplus. You’ll find designer styled kitchen cabinets, bathroom vanities, and fantastic flooring. Updating interior and exterior doors? We’ve got them! And don’t forget about the best selection of moulding to complete all those home improvement projects.